The Customer Service Center is located in Columbia, SC. 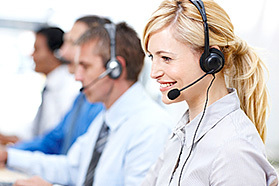 Telephone calls are answered live in our call center. Every Customer Service Representative is thoroughly trained to answer questions regarding premium, claims, underwriting, plan design and other questions about our plans. Calls are answered within 40 seconds by a live Customer Service Representative.